The Sedgwick Museum is located in the centre of town in Cambridge on the Downing Site of the University of Cambridge. 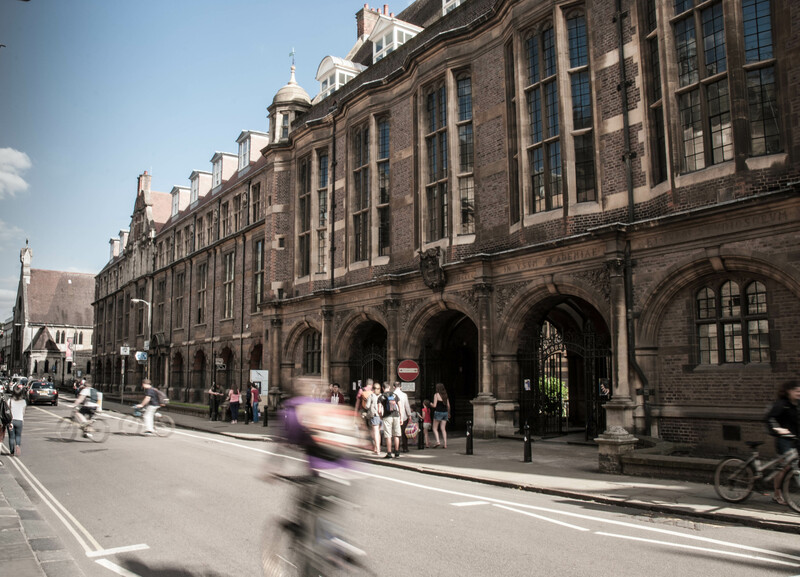 Cambridge is easily accessed by road, and is just under one hour by train from London. Frequent coach services link the city with London, Oxford and towns across East Anglia. Once in the city, we encourage our visitors to make use of the Cambridge Park and Ride facilities. If you wish to park in town, the Grand Arcade car park is the closest car park to the Museum. Please be aware however that parking in Cambridge can be very expensive. Free accessible parking is available for visitors with disabilities in the Department of Earth Sciences car park whose entrance is on Tennis Court Road. Visitors must have a blue badge and it is essential to contact us prior to your visit to ensure that we can accommodate your request. For more information please visit our dedicated Access webpage. Explore the area around the Museum using Google Street View. The actual entrance to the Museum is through the archway (shown on Street View) and to the left.